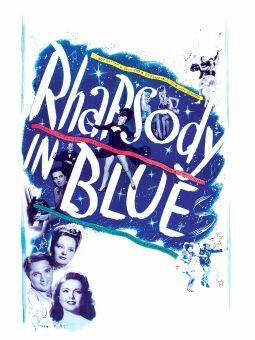 Rather shaky as history, Birth of the Blues delivers the goods in terms of entertainment, thanks to the unbeatable star combination of Bing Crosby and Mary Martin. 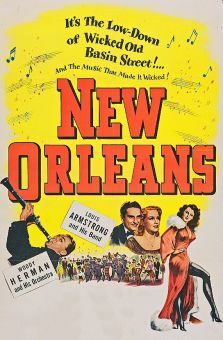 Set in New Orleans in the 'teens, the film stars Crosby as clarinetist Jeff Lambert, who breaks away from a traditionalist orchestra to form his own jazz band. 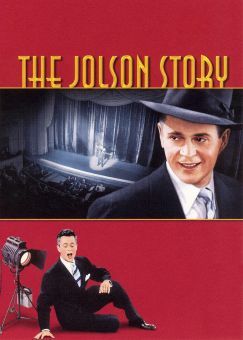 His partners in this endeavor are songstress Betty Lou Cobb (Martin) and trumpeter Memphis (Brian Donlevy), a character obviously meant to be a white-bread version of Louis Armstrong. 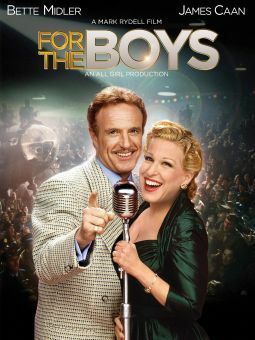 Inspired by the rhythms heard amongst the African American population of Louisiana, Jeff, Betty Lou and Memphis rise to fame and fortune, but internal jealousies and external gangster threats seriously compromise their success. 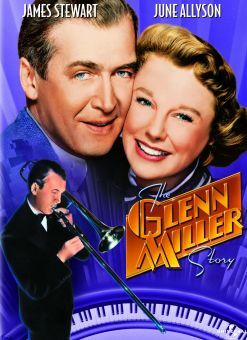 An added complication is the presence of cute little orphan girl Phoebe (Carolyn Lee), Betty Lou's aunt, whom Jeff is obliged to hide from the child-welfare behemoths. 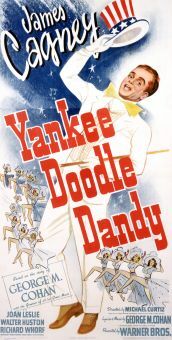 Eddie "Rochester" Anderson is in his element as Jeff's long-suffering general factotum Louey, whose near-death experience towards the end of the story results in one of film's most powerful musical vignettes. 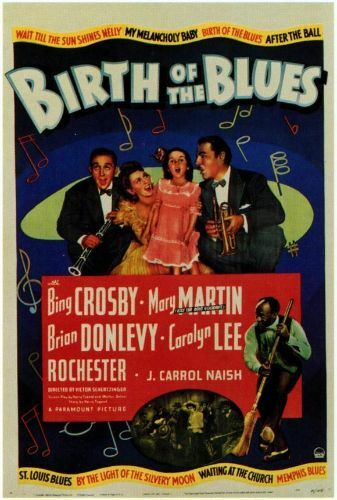 The 14 songs heard in Birth of the Blues range from such classics as "St. Louis Blues" and "St. James Infirmary" to such newly-minted ditties as Johnny Mercer's "The Waiter, the Porter and the Upstairs Maid".